Enjoy a new dimension in Minecraft. 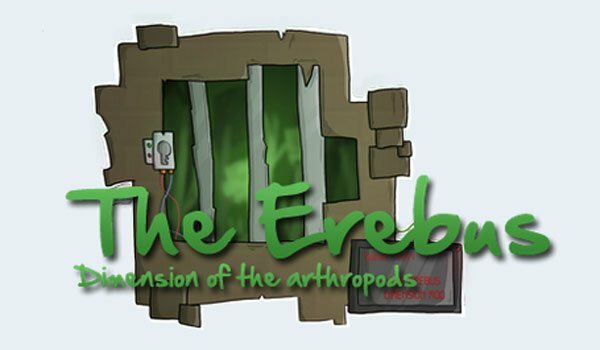 The Erebus Dimension of the Arthropods 1.7.10 is a mod that allows the access to a new dimension that will offer several new things. Firstly it is a dimension with a yellow-green sky that gives a mysterious touch. 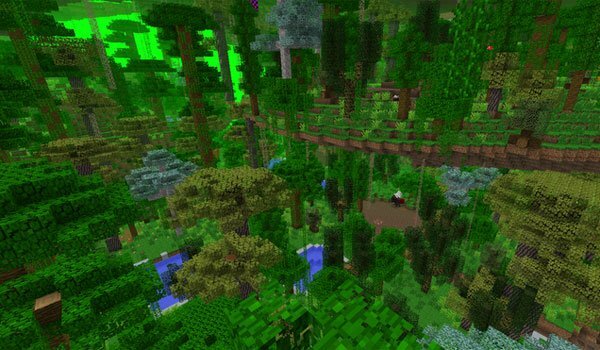 As the mod title indicates, this dimension is inhabited mainly by arthropods, so most of the mobs you will find belong to this kind of animals like, spiders, grasshoppers, flies, and beetles among others. This dimension will also allow us to collect resources more easily because it has increased the appearance and position of occurrence of resources such as iron, gold and diamond. Also, find new resources including amber, with which you can create decorative blocks, and small dungeons. How to install The Erebus Dimension of the Arthropods Mod for Minecraft 1.7.10? New dimension inhabited by arthropods!